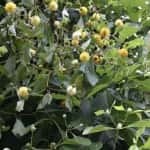 When searching online for new and effective herbal remedies people will probably come across a product called Gold Reserve Kratom. If there aren’t any details contained on the labels it makes it difficult to figure out what to expect from using such a product. In searching user reviews we might be able to come up with some useful information. The main things to be concerned about is whether Gold Reserve Kratom is safe, what the effects are and if it’s worth spending the money to try it. 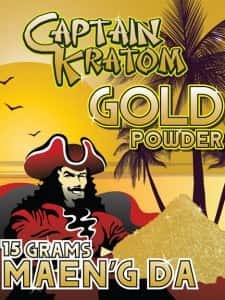 Gold Reserve Kratom is known for being very potent and the reason is that this is not just made from crushed leaves it’s actually a powdered extract. If you’re not familiar with all the terms we can do a little tutorial. Almost all Kratom products are from raw leaves that have not been processed in any way except to grind them up into a fine powder. Kratom extracts started being made in the recent years in order to create stronger effects. Extracts are made by taking the leaves from the Mitragyna Speciosa tree and boiling them until they can be compressed into a small rock. The resulting rock, called “resin”, is then crushed until it becomes a powder itself, and this is known as an “extract”. All powdered extracts are more potent than powders made from leaves that have not been boiled down into a resin etc. Extracts can have up to 20 times more alkaloid content than regular Kratom. Because it’s not advisable to take such high doses on a regular basis, extract powder is very often combined, little by little, with regular powdered Kratom which creates an “enhanced powder”. These enhanced powders give users another option which is somewhere between regular potency and super potency. The next question we want answered is whether or not Gold Reserve Kratom is a good quality extract. And from there we should find out if it makes sense to use it regularly for the therapeutic benefits. 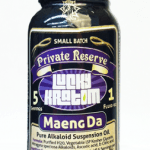 • The ads for Captain Kratom Gold Reserve claim it is extremely fast acting. The user will feel the effects almost immediately and very strongly. Putting it in plain English, there won’t be any question about whether or not it’s started working. This is the main selling point. • Another selling point is that this powdered extract is a very effective analgesic providing serious pain relief. We know that all quality powdered extracts, for the most part, provide these same two benefits. What we need to know is if there are any drawbacks from using Gold Reserve. 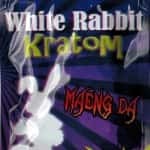 • All Kratom products are known for having a bitter taste. 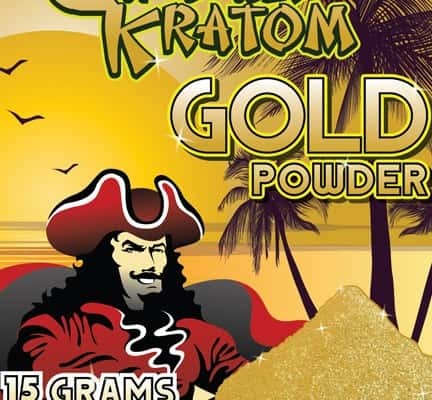 But of all Kratom products, Gold Reserve Kratom has been reported as having one of the least palatable tastes and it smells horrible according to those who’ve tried it. So ingesting it takes some doing. • Another complaint is that although the effects take hold quickly, they don’t last long. • The other thing that’s mentioned as a negative is that there are side effects, the main one being a feeling of sluggishness and having little energy in the following days after using Gold Reserve. What are the Best Kratom Pills and Powders? 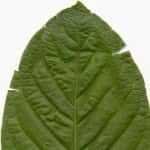 Because any solid information seems scares on Gold Reserve Kratom with regard to where it’s grown and the techniques used in harvesting, it’s not easy making an objective evaluation of the quality of the product and the effects. Fortunately there are some similar products being marketed of which there is an abundance of background information and user history. Because of its yellow color, Gold Reserve looks similar to other products coming from Indonesia. The fact is that many have theorized that it might in fact be Ultra Enhanced Indo Kratom (UEI) repackaged. If you want a more balanced Kratom product which would be more appropriate for using on a regular basis many users prefer Premium Indonesian Kratom. We certainly know more about how this product is made and its history from its name alone “Premium”. This reveals that the technique used for harvesting involves carefully removing the stems from the leaves which creates a powder that is packed solidly with bioactive alkaloids and not a bunch of fillers. Using this technique, there is a stronger effect results but not one that creates side effects or make it difficult to manage normal daily activities. In addition there is a long documented history of Kratom being cultivated in Indonesia, which the number one source is the island of Sumatra. There are thousands of user reviews backing up the notion that this is a very long-lasting strain providing maximum stimulation. For those who are looking for a classic extract without wondering what the ingredients are, they should consider this product which is a 15x Extract. This is a very concentrated quality product that makes no secret of how it’s made. The “15x Rating” is given to denote that for every gram of powder it takes 15g of raw leaves to create it. This is how you figure the dosage and predict the effects. Those shopping for Kratom on the Internet can get confused because there are so many options. 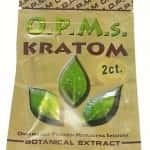 Some options are not clearly labeled, or they substitute in a brand name such as Captain Kratom Gold Reserve, instead of providing a true indication of the product’s strength and origin. The question is whether or not it’s worth the risk. When you decide to take any herbal remedy you must be prepared and this means you have to guard your body and your health by learning as much as you can in advance. This is only makes sense.